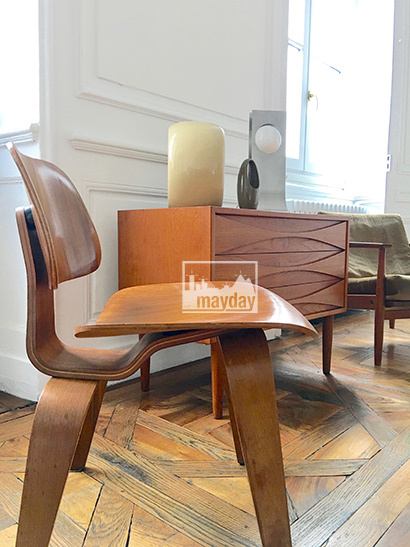 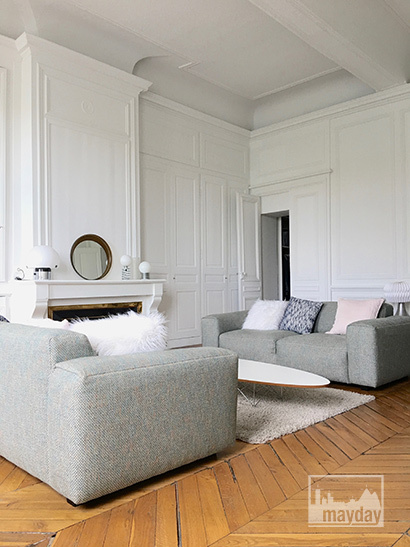 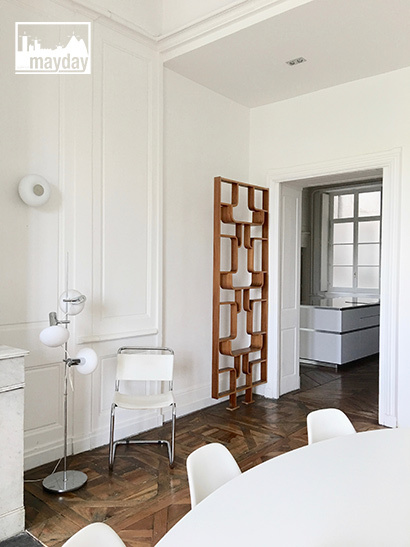 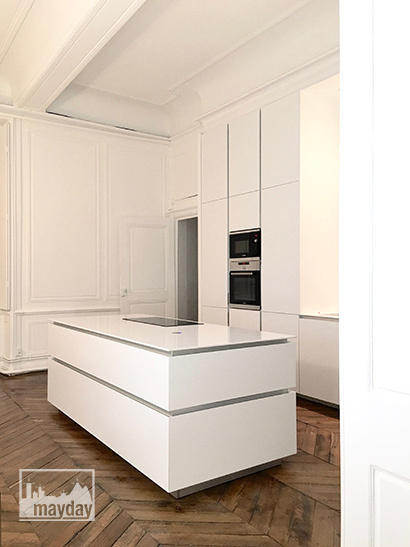 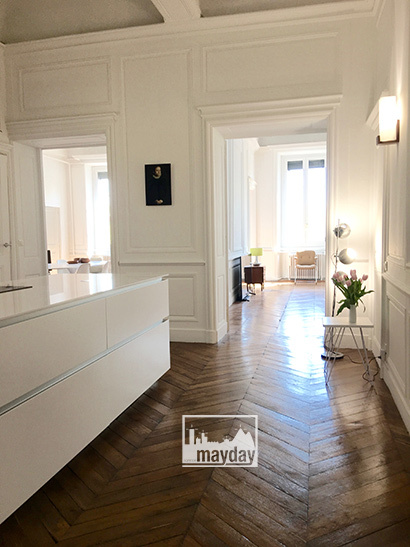 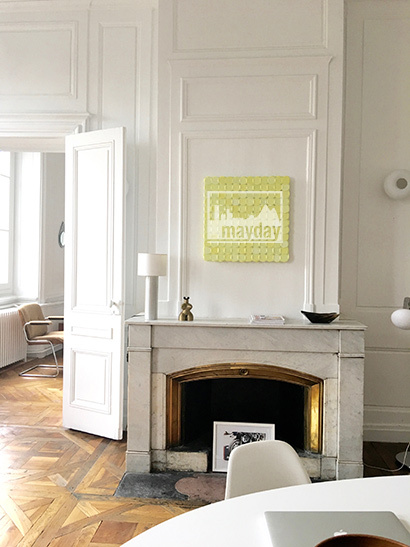 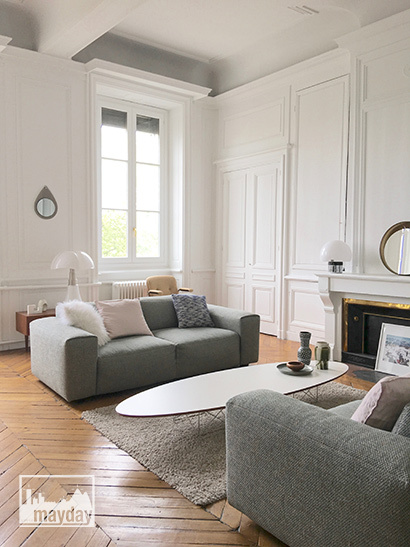 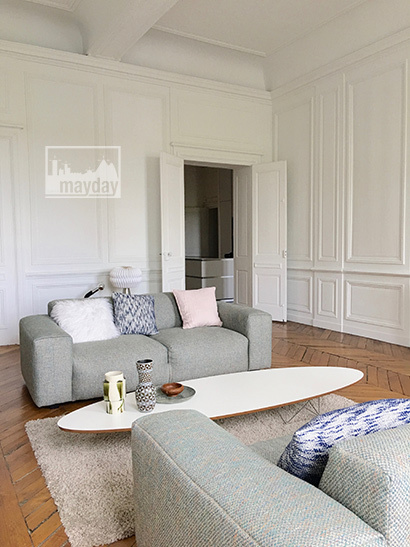 The “clean line” haussmannian flat, Lyon (clav0225) | Agence Mayday, scouting agency | Best location for your project concerning : feature films, TV, commercials, promos, photo shoot & events. 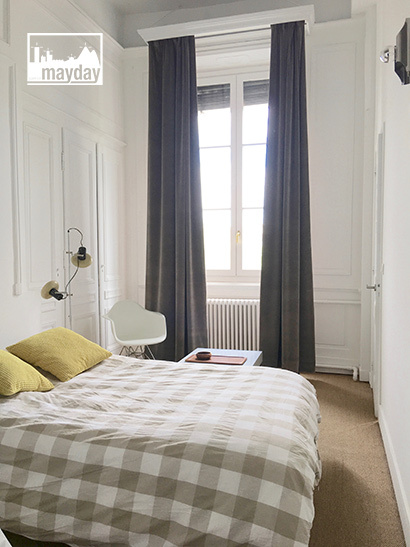 High standart haussmannian appartment with large reception rooms with a view over the Rhone river. 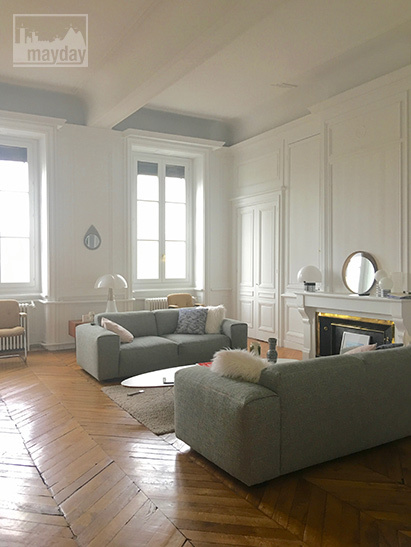 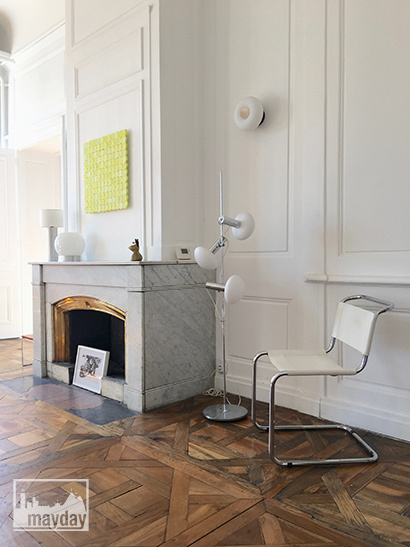 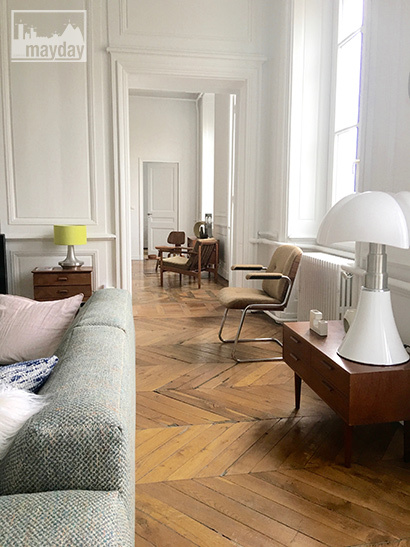 Vintage furniture, pure and elegant lines, ancient parquet floors, mouldings and high ceilings (4 meters). 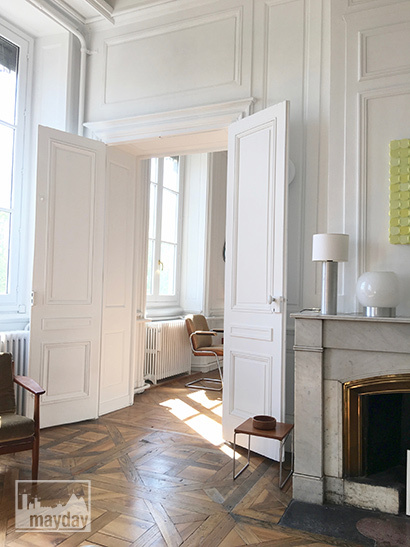 The bright environment and the large thresholds enforce the sensation of space.